With us, our customers are the kings and queens, and so we treat them. We strive to meet their immediate needs and prepare for their future expectations on the needed products and services required. We do not leave or forget them after each transaction, either as a Corporate Body or an Individual, every relationship is inscribed on our heart and we always hold it in high esteem. We keep relationship and maintain continuous communication with our clients to know their IT needs and how we can assist in any way. We offer After Sales Services by giving Professional and Technical Advice to keep in good condition all the IT Products used by our customers. We see our clients’ challenges as ours. We go extra miles to engage them on their IT challenges in order to proffer solutions. This makes it easy for us to plan, design and build their IT Systems to meet their business atmospheric conditions. We ensure each business climate receive the needed technological innovations which would add value to the services rendered to customers to in a win-win situation. Choosing IT Company is one of the most important business decisions to make. The right IT Company has the ability to make your company grow or slide it back. It is just like teaming up with right business partner, it makes a business grow faster and more profitable than envisage. Wrong decision will not only lead to waste of time and resources, also loss of profitable clients, even the corporate image of the company is at stake. 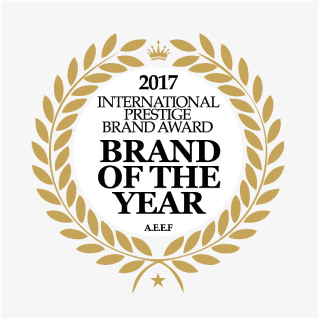 The award celebrates brands that are unique and above the rest in their respective fields. This Recognition Award is the Asia’s Leading by invitation only brand promotional platform. We partner with the world’s leading technology providers to accelerate your ambition. A passionate IT person started his journey in pursuing the modern technology that could refine the industry and enhance the overall working experience in the tech world. It’s all started from a humble beginning of an ordinary recruitment as representative of a local IT company. Roy has gained a well amount of reputation in the industry in a very short period of time after continue providing solution to SME, MNC, and other entities. “Always serve with passion” as said by Roy. After years of participations, an exceptional thought has buzzed Roy to have a most affordable and simplicity approach to serve the industry at his best. The industry limitation are always surrounded by the insufficient awareness. 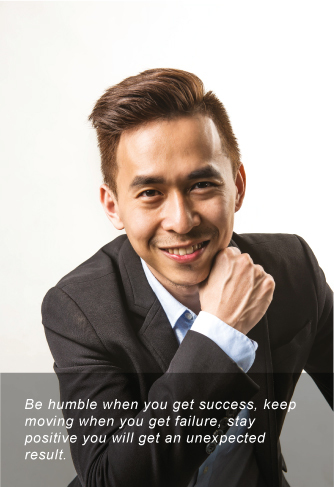 At the year of 2005, he started his first ever startup – Perfect IT in providing the most flexible, easy, and complete approach to all organizations. 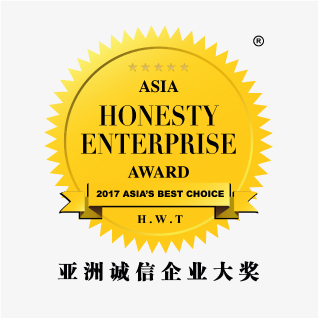 All the hustles and efforts paid of when the brand received a few of the most recognized award – Asia Honesty Enterprise Award (2017) & International Prestige Brand Award (Brand of the year 2017).